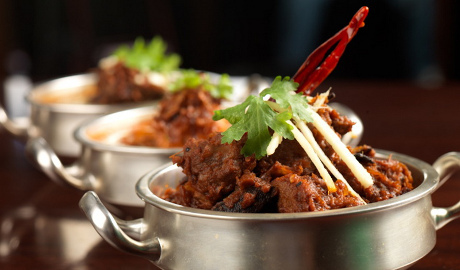 Asha's on Peter Street, has retained its title as the only Indian restaurant in Greater Manchester to appear on the list and is one of just 24 out of 2,000 restaurants in the city to achieve the accreditation. The restaurant has been awarded a highly prestigious Michelin plate, as has its sister restaurant in Birmingham. The Michelin Guide's symbol 'L` Assiette Michelin', (a plate) is awarded to restaurants that have undergone the same scrutiny as those that have achieved the illustrious stars, and is a recognition of a very high standard of dining. The restaurant was also awarded two 'Couvert' or 'knife and fork' symbol, which refers not to the food quality but to the levels of comfort and ambience the restaurant provides. This is judged on many different factors including the service, decor, atmosphere down to the waiter's greeting and even the arrangement of glassware on the table and expresses the quality of the guests overall experience. 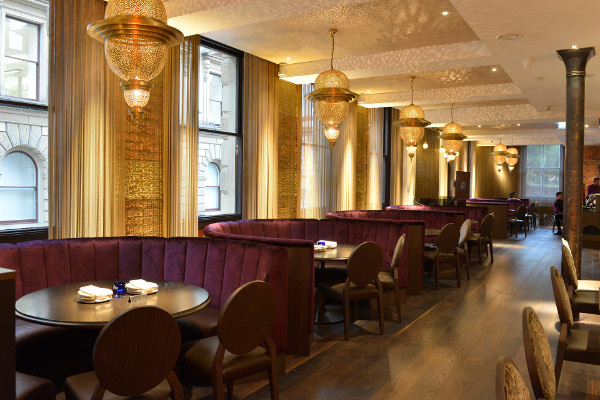 Asha's is in good company on the list of Manchester based restaurants to have made the list, as the likes of Living Venture's Australasia and Manchester House and Michael O'Hare's Rabbit in the Moon received the same high classification. To help encapsulate the true flavours and experience of traditional Indian cuisine, but with a contemporary twist, the ARIL Group which manages Asha's Manchester restaurant enlisted the help of Ashwani Rangta as head chef, where he has again made his mark on the city by celebrating authentic Indian flavours, while providing a modern twist on the menu. 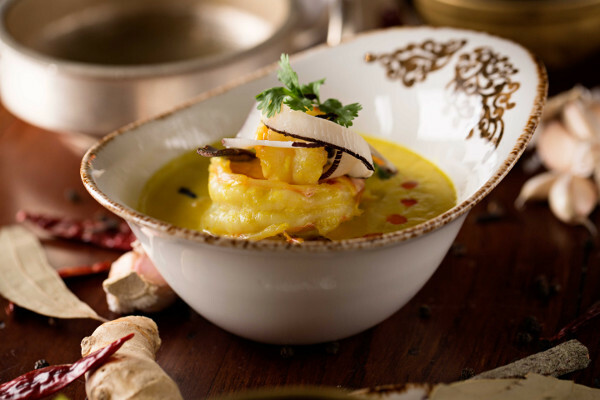 Hailing originally from Northern India, Rangta has cooked for the heads of state and luminaries at five star hotels around the country before joining Asha at the Aril Group in 2014. Susan Potter, Managing Director of ARIL Group, says: “The Asha’s restaurant team are delighted that for the second year running our contemporary Indian menu has proven popular with the judges and the public. Rangta's innovative menu continues to celebrate authentic Indian flavours and spices, while providing a modern twist on recipes our guests know and love - all using the best fresh and locally sourced ingredients. We are extremely proud that this year it is not only our food that has been credited, but our restaurant experience too. We work hard to ensure that from the moment our guests walk through the door to the moment they leave they have the very best experience possible, and this award is a testament to this." Located on Peter Street in the heart of the city, this beautiful restaurant seats over 100 guests whilst the bar and private dining space on the lower ground is the ideal venue for parties, celebrations or delicious cocktails with friends. If this is your business and would like to update the details drop us a line on 01925 450640 or by clicking here!